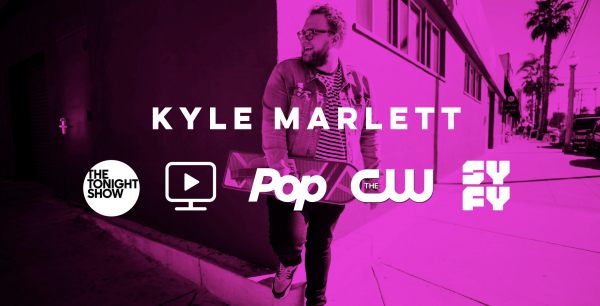 Kyle Marlett is one of the top magicians and comedic performers in the world. 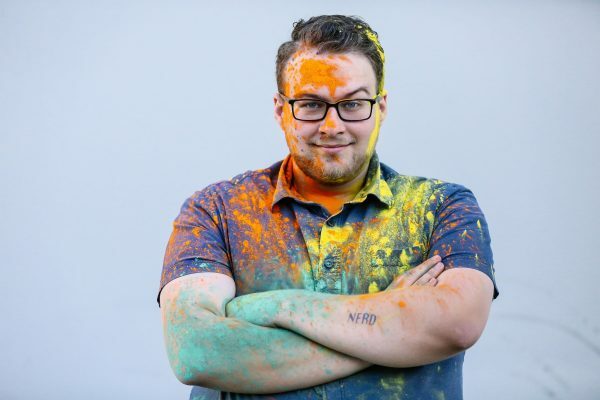 He is known for his original magic, infectious personality and countless television appearances. Talented, off-beat, quirkily charismatic, Kyle Marlett performs mind-blowing illusions with singular flair. 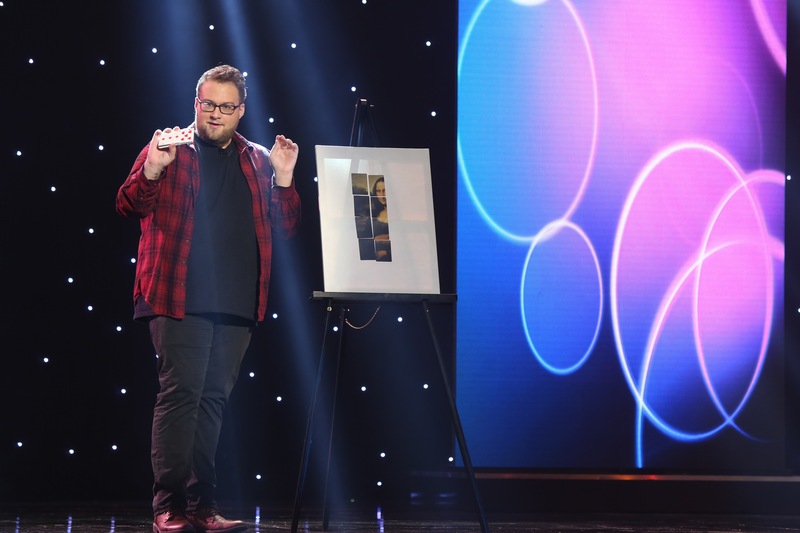 From close-up magic that looks like real-life CGI, to elaborate new twists on the classics, Kyle delivers with charm and an infectious deadpan whether on the stage, on the street, or on camera. He redefines what it means to be a magician, appearing across platforms whether on Facebook or cable TV, live at the heralded Magic Castle in Los Angeles or on tour in India and Europe, whether in viral videos on YouTube or in an Instagram story.